Most of the external agencies consider navigational deficiencies as most serious one. Not only because these can lead to accidents but also because these are avoidable. 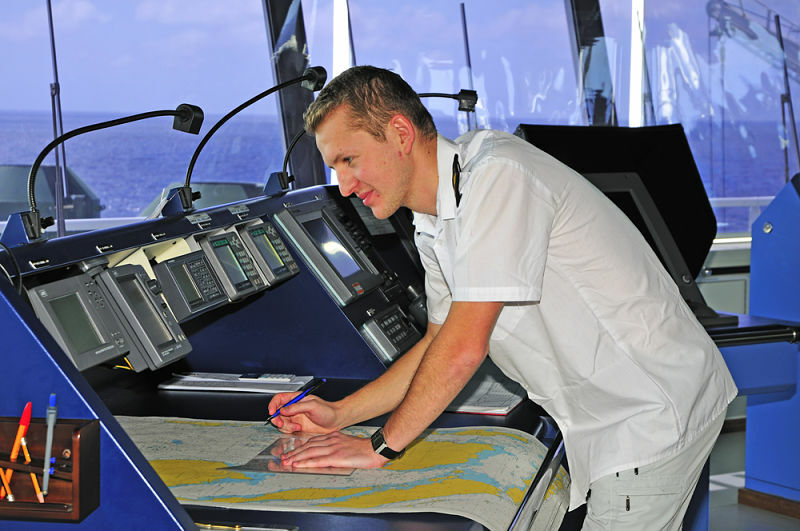 External agencies consider any navigation deficiency as the reflection of ship’s management system. Even Oil major companies take the navigation related deficiencies very seriously. For example BP considers any deficiency related to navigation as high risk. A single observation on navigation can fail the BP SIRE inspection. Navigational safety deficiencies were on the top for past three years for Indian MOU. And when so much is at stake, we cannot afford to have navigation related deficiencies. By knowing what is required and then doing exactly what you know. This guide will look into everything about dealing with the navigational warnings. Lets begin…. Handling navigational warnings is part of the passage plan. 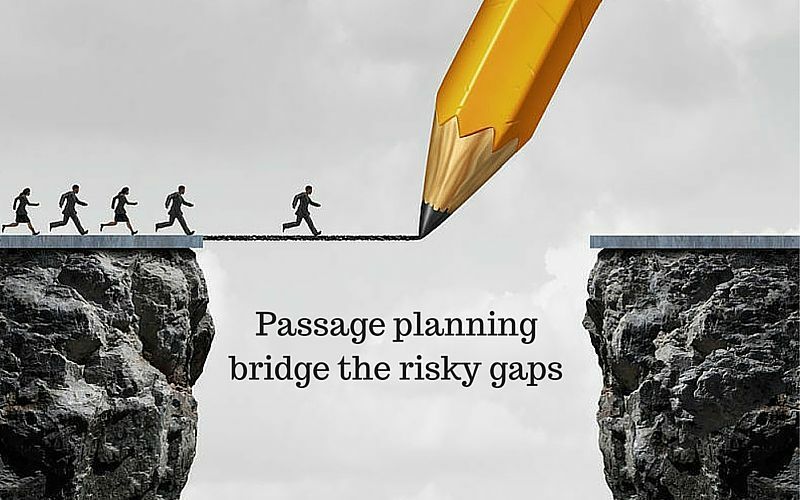 And we all know, planning a passage helps to bridge the risky gaps so that we can conclude our voyage safely. 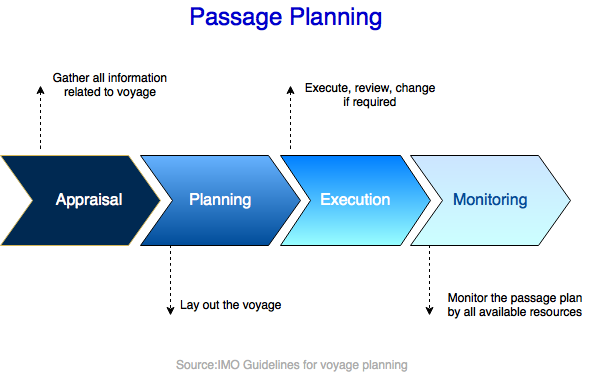 IMO has defined the way as to how we should go about preparing the passage plan. We all have read about it so many times. I am sure you remember Appraisal, planning, execution and monitoring. There are different things that form part of each of these stages. And chart correction is one of these. If you ask me one important thing in chart correction, I would say Navigational warnings. This is because these are the warnings which need urgent attention of navigators. Well I am not saying permanent and T&P corrections are not important. These are also important. But remember the times when weekly notices used to arrive on board in two months time. So the chart correction used to delay sometimes by two months. But we used to sail on that. And we sailed safely even when the charts were corrected with a notice that was two months old. How ? Well, navigation warnings used to make sure that we move on a safe passage. And that is the reason I say that navigation warning are more important. In fact, many of the permanent as well as T&P corrections are derived from the nav warnings. But does that mean permanent and T&P corrections are not important? Yes, they are important. For example, did you know that a valid nav warning is removed two months after it is incorporated in NTM as permanent or T&P correction ? Now that we have discussed some of the facts about navarea warnings, lets see how best we can handle these. There are two sources of navigational warnings we receive on board. Through Navtex and through EGC. Here we will discuss EGC warnings and how to plot EGC warnings on chart. There are three sources from where we can get EGC warnings onboard. Sat-C, Chartco and from the website of the Navarea co-ordinator. 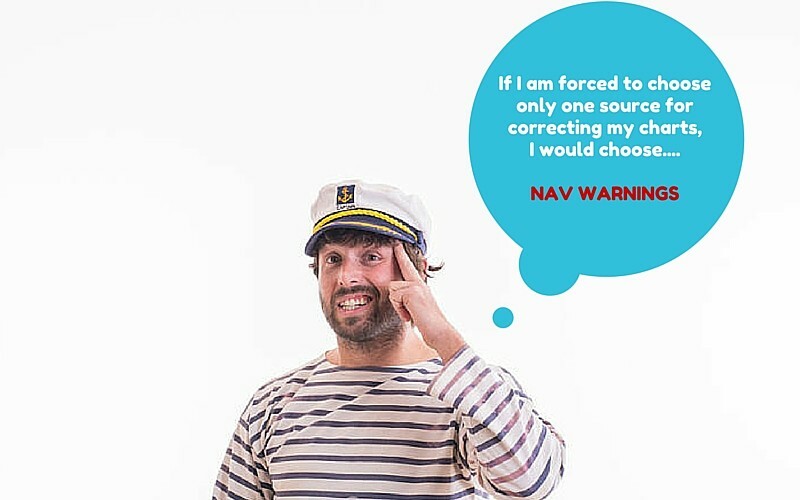 Many discourage receiving nav warnings through the internet. 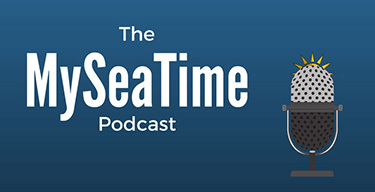 Because seafarers might by mistake take the warnings from wrong source or website. For nav area warnings from internet, many companies have a procedure to request these from shore office only. Do you want to know the website links of all navarea coordnators where you can get the list of nav warnings ? 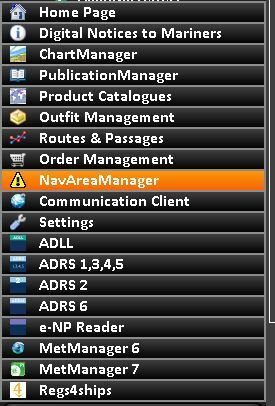 To get website link to download navarea warnings, take out ALRS Vol 5. 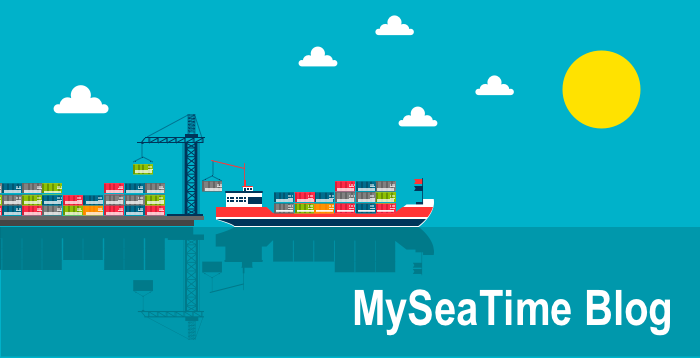 Scroll through the MSI section and you will get all the details of each navarea coordinator. On the bottom of the details, you can see the link mentioned as “warning URL”. click on ALRS 12345 icon on the desktop where digital publications are located. You can also go to this section from Chartco main menu. Next go to “view” on top menu and click on “Show navareas”. This will show the boundries of all the nav areas. Then right click anywhere inside the nav area boundry of the navarea you are looking for. 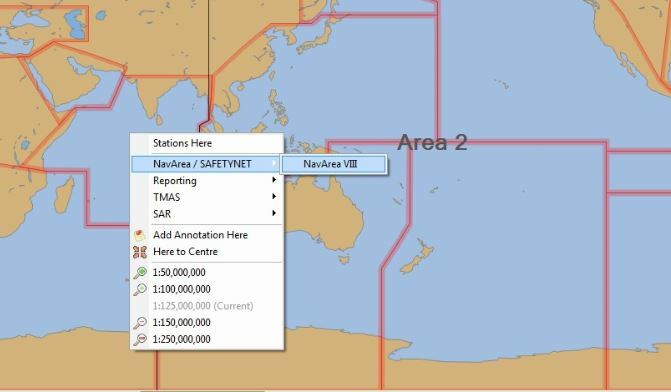 Then click on option Navarea/Safetynet -> Navarea. This will bring a pop up with the details of the navarea coordinator. This also includes the website URL where you can find the in force nav warning for that area. In Sat-C, apart from EGC warnings you can receive routine messages on Sat-C. In Sat-C, you can select if you wish to get routine messages or not. But you cannot switch off receiving EGC messages. As you would know, there are 21 navigational areas. To get the navigational warning from any area, that area need to be selected in Sat-C equipment. To select a navarea in JRC equipment, go to EGC option and then choose Navarea option. From the Navarea list, enable all the navareas that are applicable to your voyage. At commencement of voyage it is a good practice to select all the areas you will be entering on your voyage. Here you will find the nav warnings applicable to your voyage. There are few sections that helps to retrieve any nav warning easily. These sections are New, in force, Cancelled, Archived, Reports and set up. To select or deselect a navarea, you can go to set up and choose the areas applicable to your voyage. 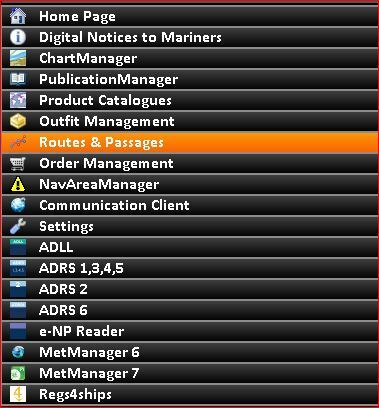 From main menu on chartco, go to route and passages. 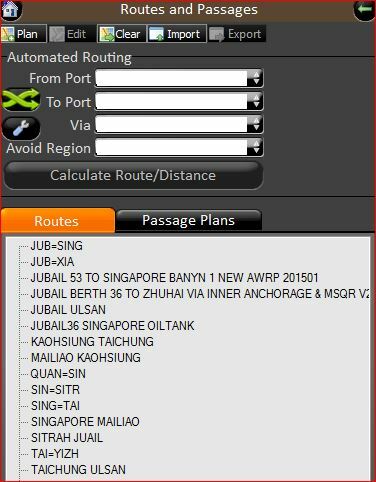 Next either use the automated routing option by entering the from and to ports and then clicking on “calculate route/Distance. Or you can choose from the previously saved routes. This will give you the route between two ports. On the right bottom cornor, click on ‘Show Navarea warnings”. This option is located as icon on right bottom corner with few other icons. Once you click on the “Sjow nav warnings” option, it will magically display all the nav warning on your route. If you take you mouse over a warning sign, it will display the warning number. You can double click on a nav warning to display its detail. In Chartco, you can also get the inforce warning list for a navarea. To get the in force list, go to reports and then select “in force warnings”. 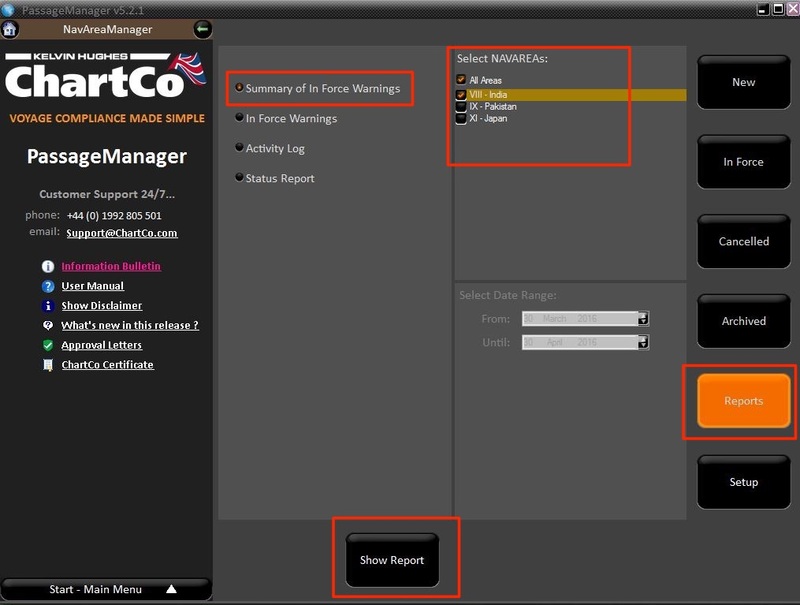 Select the area for which you want “in force warnings” list and then click on “get report”. This will display the in force list of navarea warnings for that area. You can print this or save this as pdf. Now that we have all the navarea warnings, how to manage these ? What to do on receiving a Navarea warnings ? 2) Officer on watch who receives Navarea warning will check if it is coming on our voyage route. If No, he will sign and file the navarea warning. If yes, he will plot it on chart and bring to the attention of other watch keepers. 3) On plotting the navarea warning, he will write the warning number on bottom of the chart. 3) On Navarea warning printout, OOW mentions the chart number on which he plotted the warning. 4) 2nd mate updates the in force list of Navarea warning. Anyone can plot the navarea warning on chart. It is no big deal. But plotting a navarea warning is one thing and doing a good job with this is another thing. Navarea warnings sometime contain a lot of information. The job of the 2nd Mate is to have all this information conveyed by plotting but at the same time not to clutter the whole chart. As far as possible, we should plot the nav warnings in the same way as we do the permanent correction. As I said the idea is to display as much information but at the same time not to clutter the chart. I won’t say this is wrong but it is not that we can call a better way. The better way is to point to the buoy on chart and just write “missing”. That’s it. Instead of writing full text, we can just plot two buoys symbol and write buoy name (YAS 2A and YAS 4A in this case). 1) We should have a system to know that if we have plotted a particular navarea warning on any chart or not. If we have plotted then on which all charts we plotted this navarea warning. 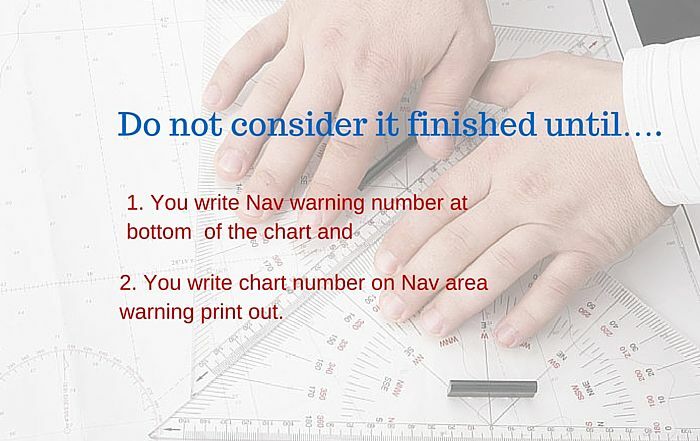 This system is in form of writing “Plotted on chart No…” on navarea warning print out. 2) We should have a system to know that on a chart how many and which all navarea warning are plotted. This system is in form of writing Navarea warning number on bottom of the chart, whenever a navarea warning is plotted on it. Now why these two systems are important ? When a nav area warning is cancelled, we want to know if we had plotted this on any chart. If yes, then before we remove this warning, we need to delete it from all the charts that it had been plotted upon. Now first things first. How would you know if a nav area warning has been cancelled ? This is important because we may have plotted a warning on our voyage chart on which we will arrive in 4-5 days. Before our arrival on this chart, the warning might have been cancelled. How can we know that ? Cancellation notice can be given in two ways. 1) Every week we get in force list of warnings through Sat-C for Navareas that we select. From there we will know what all notices has been cancelled. On chartco, we can get the warnings that were cancelled in last week by going to cancelled option under navarea manager. 2) Some Navarea warnings have the cancellation date in itself. In this case, it is prudent to write cancellation date on chart itself alongside the nav warning. This is because your last in force list may be 5 days old. And if you sail on a chart which has a warning cancelled, you would come to know even if you did not cancel it. 2) Update the Nav area warning file by removing all these cancelled warnings from the file. 3) Segregate the cancelled warnings in two sections. One which has been plotted on one or more chart and second which has not been plotted on any chart. 4) Destroy the one which has not been plotted on any chart. 5) For the cancelled warnings which has been plotted on the charts, take out each chart. 6) Go through the nav warning and rub out where the nav warnings is plotted on the chart. Then rub off the navarea warning number from the bottom of the chart. If you are still using chart correction log, remove the nav warning number from the log of this chart. 7) Once you have removed the Navarea warning from all the charts that it was plotted on, destroy the warning. 8) Do this with all the cancelled nav area warnings. You see how easy it was to cancel a nav warning. But it was easy because of the two systems of managing Navarea warnings that we talked earlier in this post. I leave it up to you to imagine the cancellation process for nav warnings without these two systems. And you would agree that it would be tough. Rather it would be chaos to handle navarea warnings if we do not write charts numbers of the charts on which we have plotted a warning. A warning is something requiring urgent attention. Navigational warnings are called so because these too required urgent attention of the navigators. As such, Navigational warnings are the most important part of the chart correction. Navigation has changed a lot from last few decades. Today there are number of options to get the navigational warnings. There is hardly a chance that we miss receiving navigational warning. But only thing that is required is knowledge and intent to take these warnings seriously and act upon it. 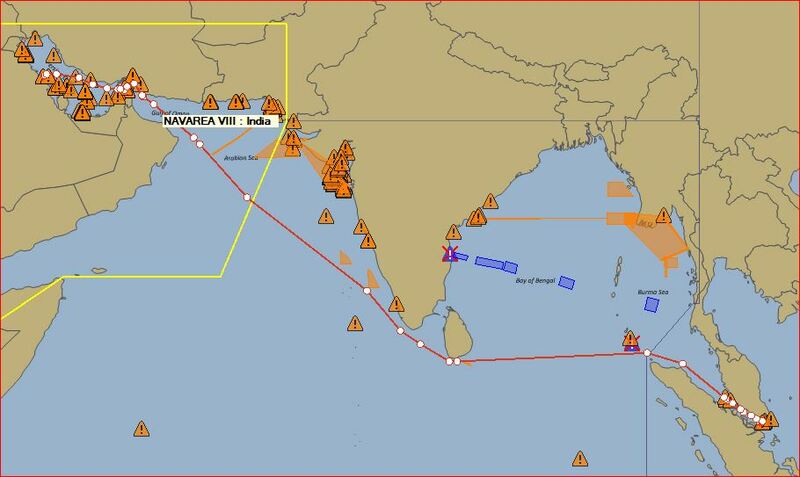 Suppose I am sailing within Navarea I and suddenly the voyage comes for a port in Navarea II, now I neither have internet onboard nor the chartco. Can You tell me how to get all enforced Nav warnings for navarea II before planning passage. Amit.. First thing you should do is select the Navarea II in Sat C if not selected. Next you can ask the in force nav area warnings from your vessel's superintendent, who can get it from internet and email to your ship's email. Please let me know if you have any other question. Thanks for the reply and the information. Now ,recently I was going thrgh previous vetting reports and i saw an observation stating that navarea warnings were taken from internet source not from the Sat- C EGC. Although the warnings were printed out from the official website of the navarea co-ordinator as per ADRS and the vessel was trading within the same Navarea all the times. What is your view on this observation? The observation has a merit. 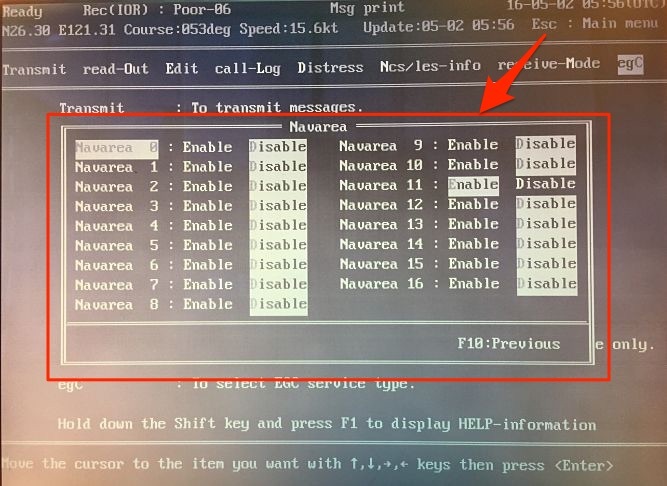 If the vessel was trading in the same Navarea, the Sat C is supposed to receive all the Navarea warnings. If it did not, then there are reasons to believe that either something is wrong with Sat-C or with the procedures. But if it was just one or two nav warnings that were downloaded from internet, the observation was not warranted. Onboard we are supposed to follow our SMS Manual and with this regard we may need to check what company's Navigation Manual say about getting missed Nav warnings. I know few companies where in nav manual it is clearly mentioned that if any nav warning is missing, a request for same should be sent to marine suptdt who will provide same to the ship. If it is not mentioned in the company manual, a clarification can be sought from the company. 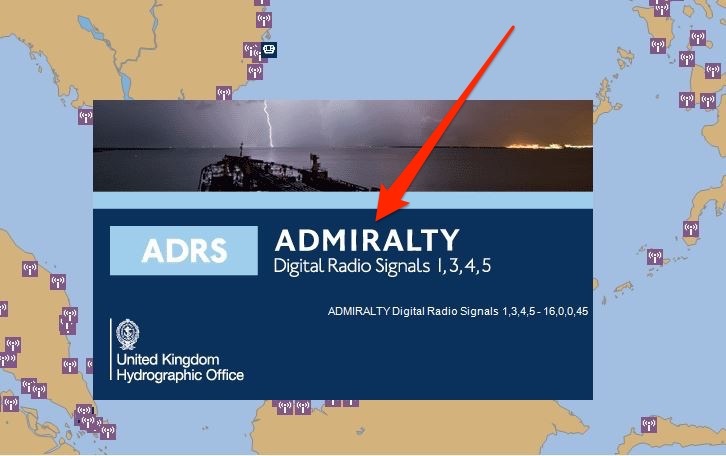 Whole idea is to get only the missing Nav warning from the internet but it surely cannot replace the primary means which is Sat-C. Another way to get the missing warnings is by sending email to the Navarea coordinator email id provided in ALRS. Let me know if you have any other question and thanks for this fruitful discussion. Another important point. The sat-C has a kind of cache which do not send a nav warning twice if it was received previously. If this warning is still in the cache but you did not receive it, Sat-C will not send it again. To clear the cache, deselect and after few minutes again select the navarea. Don't deselct during broadcast time. 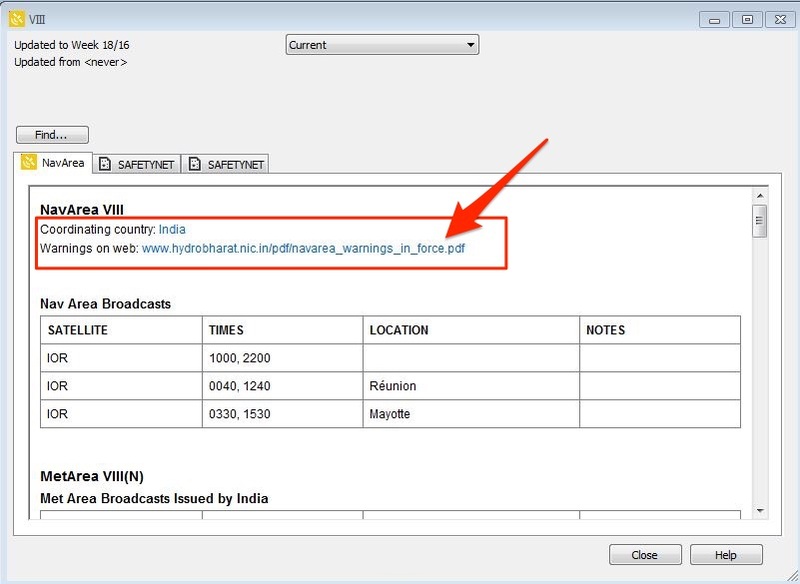 broadcast time for each navarea coordinator can be found in ALRS. After doing this, during next broadcast you will start receive all the warnings from the scratch. Glad you liked this Amit. And yes we are aiming to share the practical experiences as there is theory overload on theweb which seafarers do not find a connect with. Thanks for reading. Thanks again for the response and for the information. Present company's SMS doesnt say much about Sat-C. Sat-C cache thing is new information for me, I will try it out now. But than again going back to my 1st comment ,when i select navarea 2 in the sat-c i should receive all navwarnings from scratch in next transmission. Cache must be clear before the very 1st transmission of navarea 2 which i would receive....I hope u get my point!!! Yes. When selecting the Navarea 2 for the first time, you should receive all the warnings in the next schedule transmission of that navarea. My suggestion of getting it from marine suptdt or by emailing navarea coordinator is based on the assumption that you did not receive some of the navarea warnings. Also in the first transmission sometimes you may not receive the in force warning list in which case you have to get it from other sources to know which nav warning is missing. But if you are entering Navarea after few days, you will most likely get all the warnings before you enter. So order of preference for getting nav warnings shoudl be Sat C - Chartco - Company - Navarea coordinator through email - direct from web. If you are not receiving navwarnings through sat-C, after you get the warnings from other sources, it must be investigated why we are not getting these from Sat-C. i will think of writing a blog on the topic of what to do in case we are missing warnings from Sat-C.
Got it very well....yesterday I tried out that cache clearing process to see if that works or not, but actually I didnt received enforced nav warnings,anyways m still observing it. (Thrane & thrane Sat c Terminal) . One last thing I want to address is the navwarnings of Navarea I. We receive navarea I warings in two ways ...one by Sat-C and other is through weekly NTM sec-3. So what do u suggest..how management and filing of Navarea -I warnings must be done.!!! There are 3 ways I see people handle Section 3 of NTM. 1) File separately. 2) Maintain alongwith sat-C warnings of Navarea 1 without duplication and 3) do not maintain Section 3 at all. UKHO issues NTMs. UKHO is also Navarea coordinator for Navarea 1 so they reprint their Navarea warnings in NTM. But as long as you maintain all your Nav warnings through Sat C, it is OK if you do not file Sec 3 of NTM as these are "reprints" and not the first source of nav warnings. This section can be used for verification of you nav warnings for Navarea 1. Thank u very much for sharing your views. Things are pretty clear now. Only thing to see is the Cache clearing process. Makers might have different ways to do it in their equipments. Very nicely written and explained!! My advice to all 2nd Mates..go through this Blog thoroughly!! I am newly promoted 2 off.Thanks for all this topics they are very clear and helping me to perform my duties as per good seamanship.willing to see more usefull information about passage planning.thanks in advance. Glad you found it useful Aleks.. sure i will write more on passage planning topics..
Capt.Rajeev good day. Can you please explain procedures to give folio number to the BA chart those folio numbers which could not be found in chartco outfit or catalogue? Or we have to give folio number to chart by ourselves relaying on are covering by chart? many thanks in advance. Folios can either be as per the chart number or area. Admiralty has divided the charts in 101 Folios (as per areas). If we feel some chart does not fall in any of the area, the 101st folio is Miscellaneous and that is where we can put that chart. MY Question regarding nav warning through NAVTEX, Can i pass search and rescue by areoplane areas ? and If possible what are the areas to be avoided in navtex.. for example Gunnery, Firing, Bombing ? Usually the it will be given in the warning itself. If it has something like "Keep clear" to "Maintain a certain distance" we need to be clear of that. If it is not mentioned, then that warning is for information. Hi everyone,I need some infomation for my school project ; I need NAVTEX messages for a route from Port of Soyo,Angola via Panama's Chanel to San Francisco port crossing Atlantic Ocean thrugh all NAVATEREEA's and I don't know where can I find a NAVTEX archive.Thank you ! Thank you for great article! You are doing really good job! 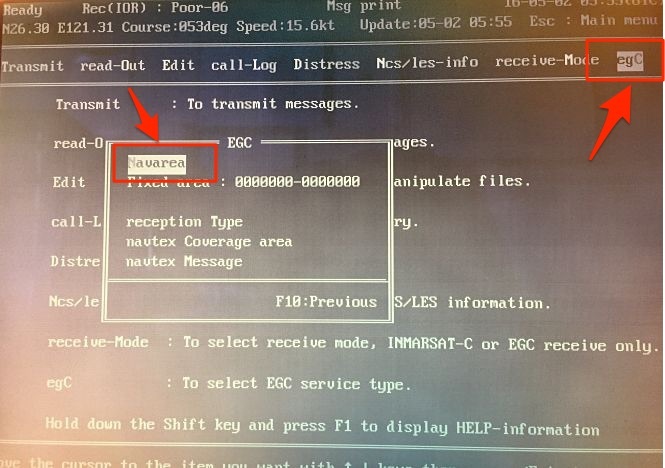 Can you please advice regarding which NavTex/NavArea messages to record in GMDSS log book? And if it is necessary to record them in GMDSS log book at all? What is the criteria? Good evening Capt. Rajeeb, for 1 week that i was reading your blogs i could say that i have learned a lot. Your explanation is very simple and you make every topic so interesting. Thank you for making it more clearer to make our sea more safer. If ever you have a school here in the Philippines, i would not hesitate to attend your class personally. Sir do you have a blog on Chart Management? What are the equipments required for NAVAREA? Very useful article! Thank you very much! Thanks a lot Capt. Rajeev! Now it’s more clear! 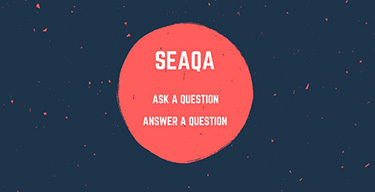 I received a lot of answers to questions thanks for your good blog!